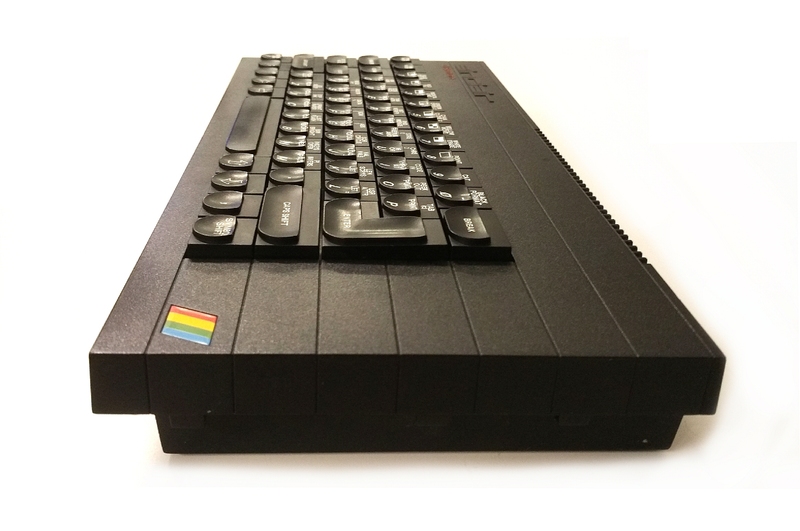 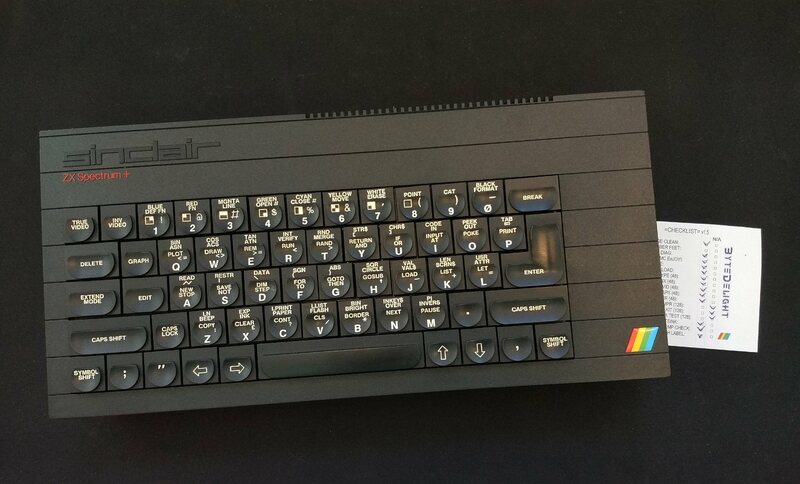 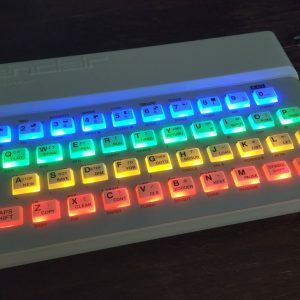 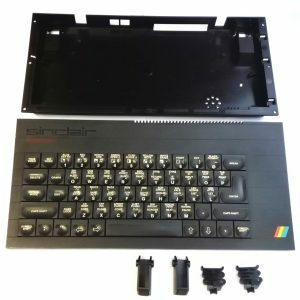 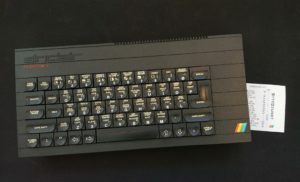 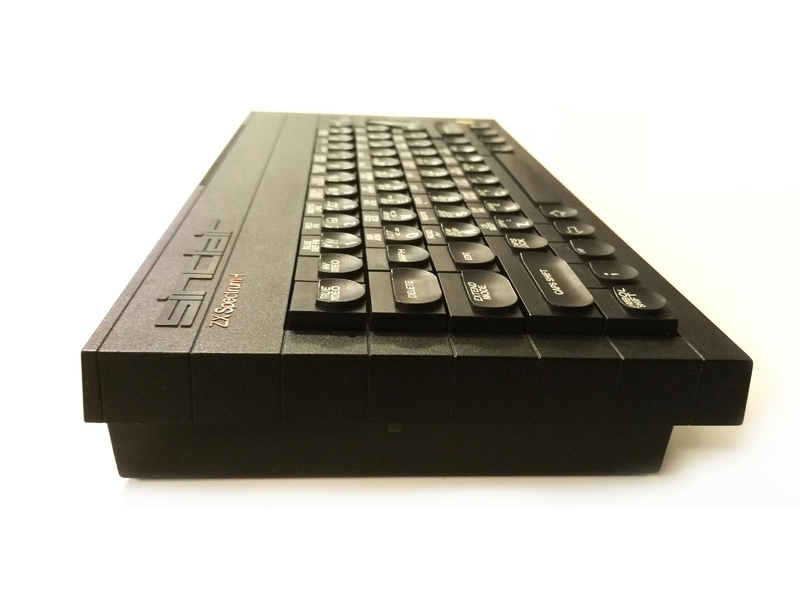 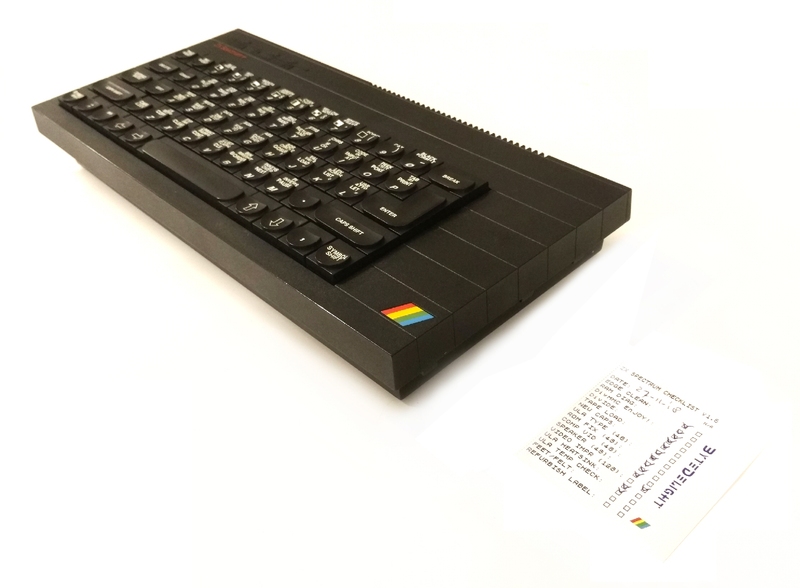 Completely refurbished ZX Spectrum Plus. 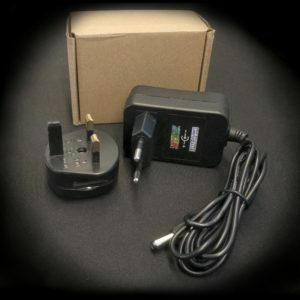 Traco Power switching voltage regulator to keep the ZX Spectrum cool. 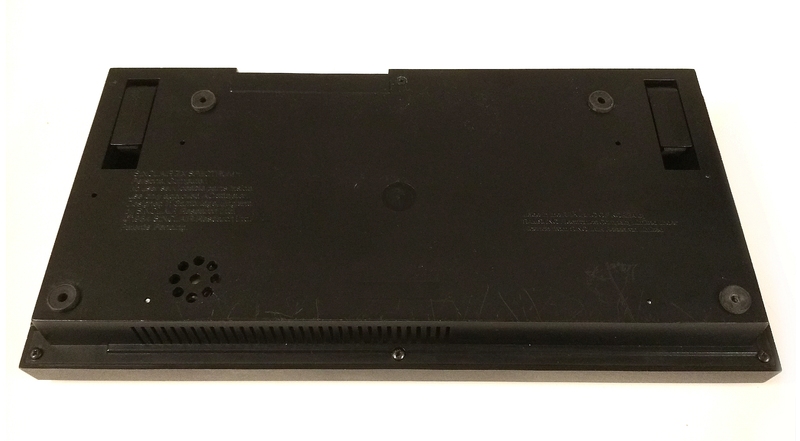 Heatsinked ULA to increase its lifetime. 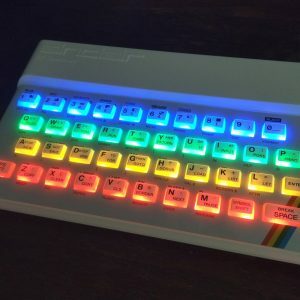 Fully tested with DivIDE, DivMMC, and more.